Spit-roast lamb is a glorious indulgence. Wonderful Oxfordshire lamb slowly roasted until succulent tender. A lamb roast is a little different and also lends itself so well to many menu styles and inspirations Greek Middle Eastern or British. Depending on the season a whole lamb roast will feed around 45 hungry guest. Obviously we can roast multiple lambs to suit your numbers. 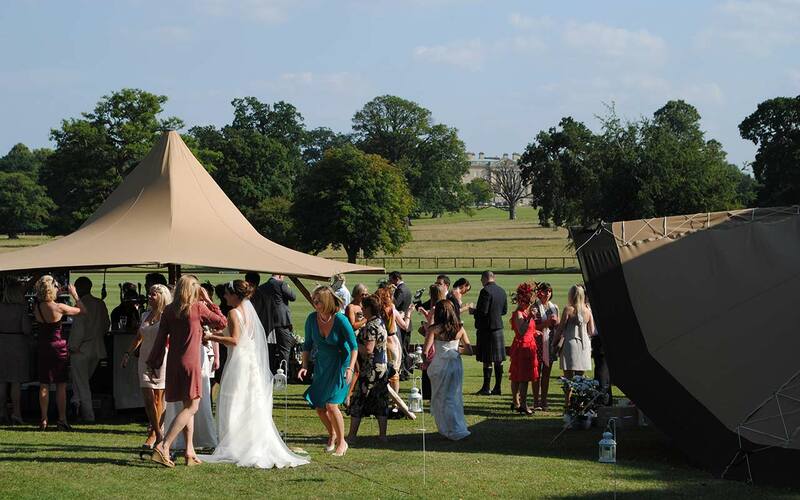 All of our packages include the set up of a professional gazebo with lighting, tables with white linen cloths. Cost will be dependent on the number of guests and market prices. If you would like the roast to form the centre-piece of a meal or wedding feast then please give us a call so that we can guide and or advise on all the various options you have (we don't do hard sell!). Everything is freshly prepared so creating you an alternative isn't a problem. Let us take care of everything - even including disposing of all the waste! For peace of mind, we carry a 5 Million Pound Public Liability insurance. Please don't forget about vegetarian foodies - we've delicious vegetarian menus to ensure their experience is just as memorable! Please browse through our canapé, salads & sides and dessert pages to create your own menu. We really hate the idea of pushing set menus so if you would like something that isn't shown just ask. Please let us know of any known allergies of any of your guests and we shall ensure compliance with the necessary health procedures.